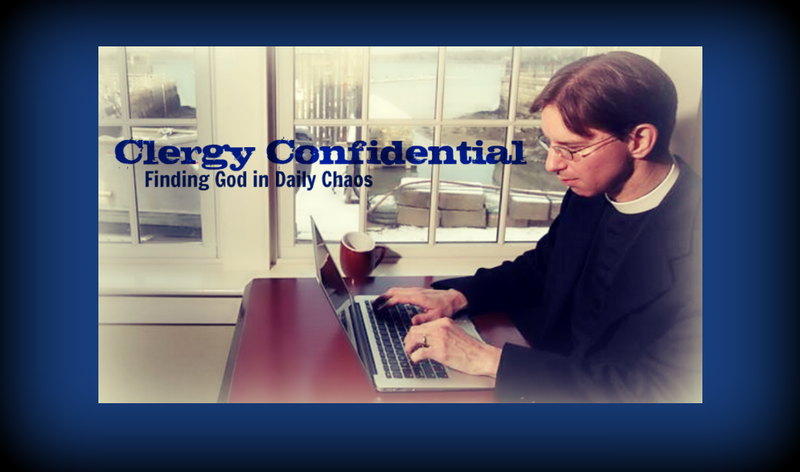 Clergy Confidential: Coffee with the Clergy? There's nothing wrong with this -- I do it all the time. 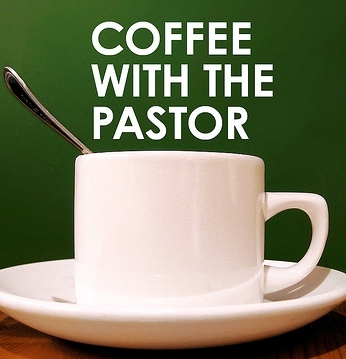 In fact, I have a program called "Coffee with the Rector" where I meet with small groups of parishioners to discuss life at St. John's in an informal, interactive setting. 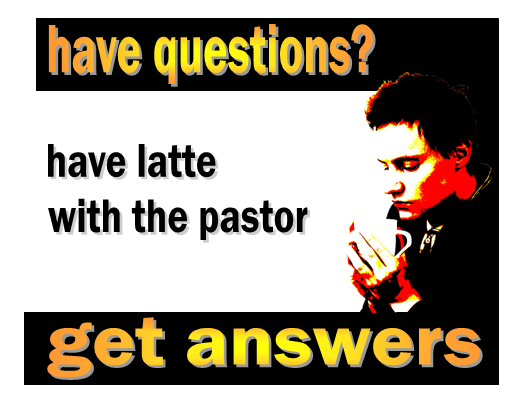 Sometimes I even hold "office hours" at the local coffee shop and encourage parishioners to drop in for a chat. But I'm clearly not the only priest/pastor/minister who likes to do this. I'm not sure if it makes clergy feel like an "average joe" or if a program titled "Whiskey with the Rector" just wouldn't fly. 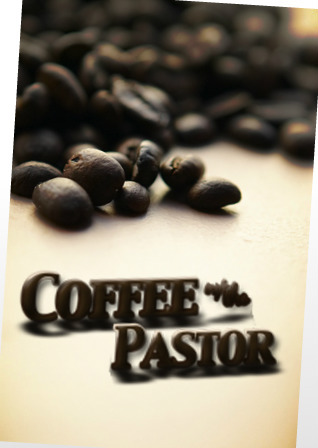 Something about coffee seems to break down barriers between people and opens the way to conversation. It might be the ritual of coffee preparation/drinking or maybe it helps to have something to do other than stare at the person across from you -- something akin to having a good conversation with your teenager while driving. I just like any excuse to drink coffee at work. Though, to be sure, I'm not above "drinking alone." I do like "Whiskey with the Rector." LOL And I have. I had a big, burly Aussie Priest named Fr. David. We would sip Jameson and talk theology. It was awesome! I can see the program now, Bob: "Jameson with Jesus." I've been doing this for awhile. I call it "The Rector's 'Out of Office' Office Hours". A bit of a mouthful, I admit, and not attractively alliterative. The first time I walked in the barrista asked where my church was and then said "I used to be an Episcopalian."